Having enough protein in your diet is crucial to virtually every physiological and metabolic process in the body. It is essential for all ages in the recovery and repair of tissue and muscles, and also supports energy levels, weight control, immune function and healthy skin, hair and nails. Clean Lean Protein is a complete protein source containing all nine essential amino acids (plus many more) – the building blocks of protein. 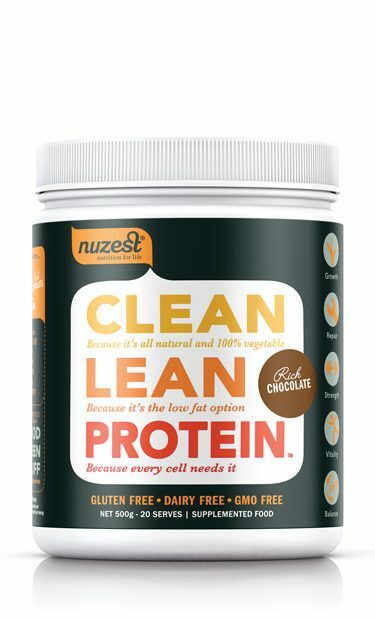 With up to 90% digestible protein content, Clean Lean Protein is the highest amongst vegetable proteins on the market, and is on par with most whey-based products. 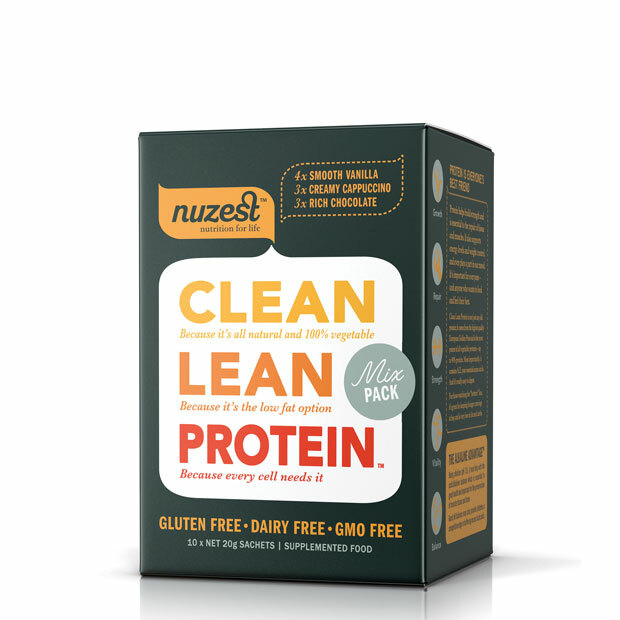 Naturally sourced and processed, Clean Lean Protein contains NO artificial additives, preservatives, synthetic flavours or anti-caking agents in its blend. 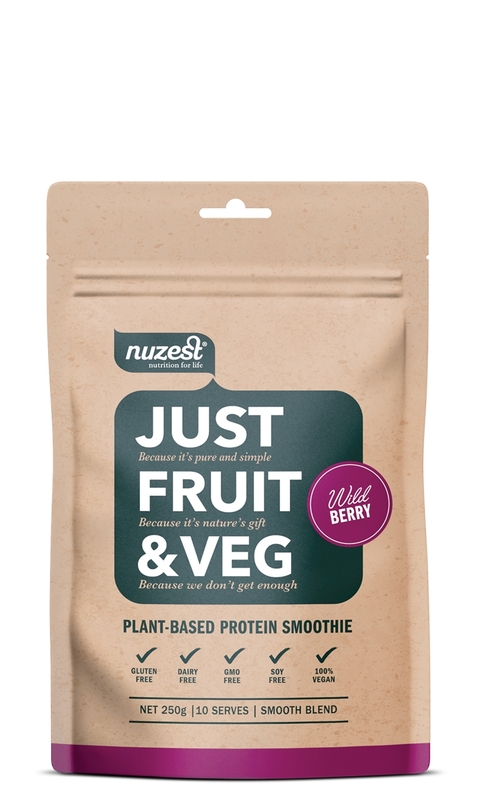 It is simply protein blended with natural flavours – creating a truly raw, natural and clean product. 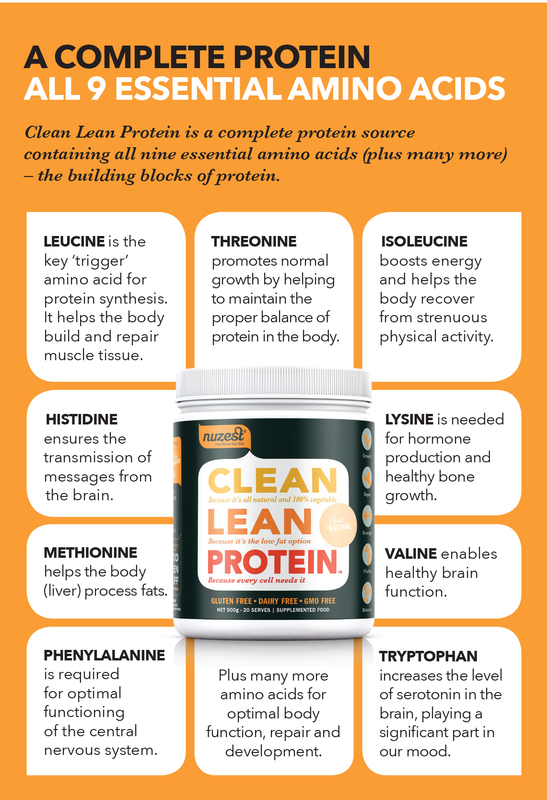 Clean Lean Protein is a ‘complete’ protein containing all 9 of the essential amino acids that the body cannot make and must source from food. With very low fat, sugar and carbohydrate levels, Clean Lean Protein is ideal for weight control. By keeping you feeling fuller for longer, it helps prevent cravings. 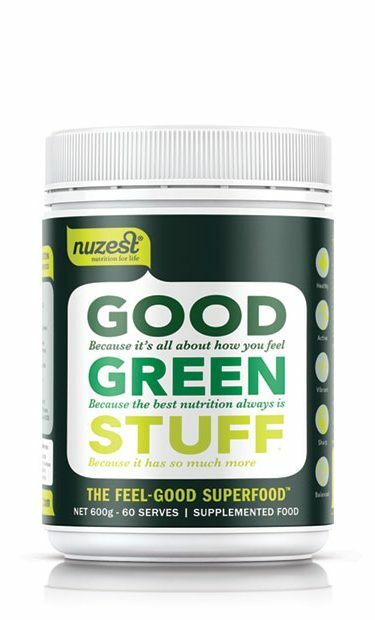 It is also free from common allergens like gluten, dairy and soy – making it the easy supplement choice to complement any diet. 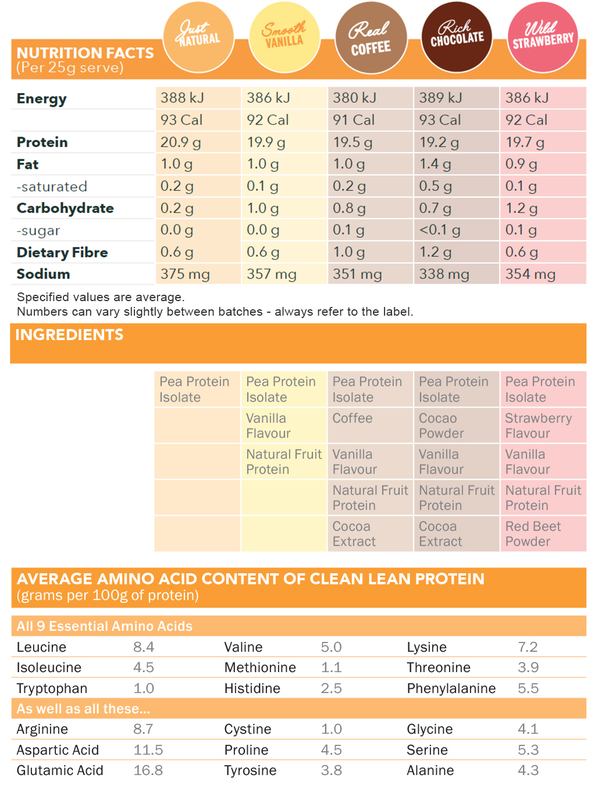 Clean Lean Protein has a 98% digestibility rating, so it is easily absorbed by the body. And it’s light on the digestive system so it doesn’t cause any bloating or discomfort commonly associated with some protein supplements. Clean Lean Protein is made entirely from premium European Golden Peas. These are grown in France, under strict controls, and to standards which ensure consistency in quality, nutritional value, and protein content. Most importantly they are certified free of any genetically modified organisms (GMO free). The Golden Peas used in Clean Lean Protein give a milder and sweeter taste compared to other pea protein isolates on the market. And by adding all-natural flavouring, customers really taste the difference. The lightness of Clean Lean Protein makes mixing the product easy and helps create the perfect texture for any drink. Our protein is isolated in a state of the art facility in Belgium by Cosucra, a global leader in their field. Their patented water-based technology isolates the protein from the peas naturally, without any solvents or hexane, resulting in a highly consistent and clean product every time. Pea protein is in high demand and short supply globally. This is prompting companies to mix cheaper, low quality sources with the real thing. With Clean Lean Protein you are guaranteed to always receive the highest grade of Golden Pea Protein – no compromises.